A career in the field of dentistry offers great growth potential. 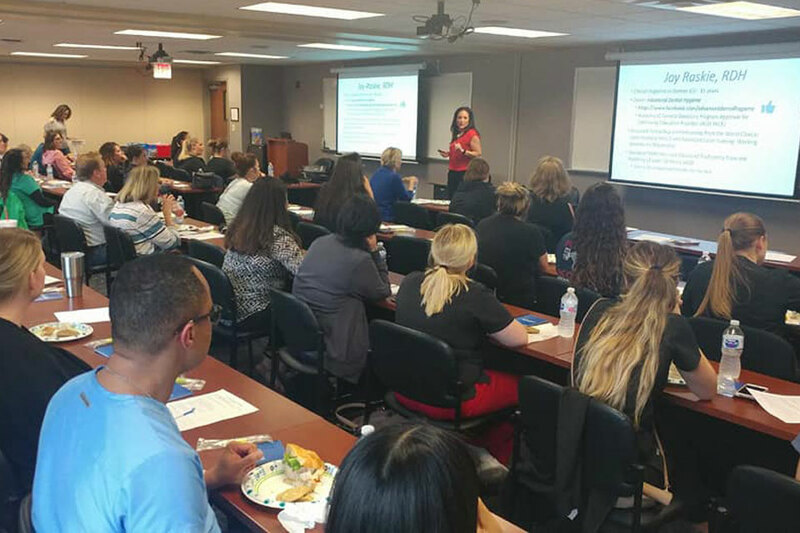 Dental hygienist schools are creating popularity among the students who want to follow a career in the dental industry. It takes a lot of effort and dedication to become a hygienist. There are several schools offering various course programs on this. One such is Advanced Dental Hygiene offering comprehensive, affordable dental hygienist course to give your career the right direction. The dental hygiene industry is one of the upbeat professions that witness exceptional growth. People who work in this field need to have exceptional motor skills to help people maintain good oral health. Hygienists are licensed professionals who are responsible for teeth assessments, gum health screening, and providing therapeutic dental care to patients using the oral health devices. 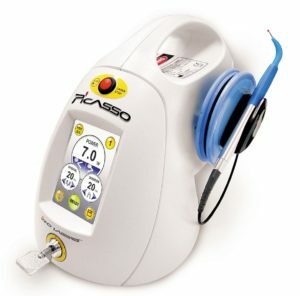 In the detection of tooth decay or any other type of abnormality in the teeth or gums. In the removal of stains and plaque from teeth and gums. Teeth polishing or whitening procedure. They can even give anesthetic injections. At times, hygienists can take and develop patients x-rays. People interested in becoming a dental hygienist should complete an associate degree from an institution. With a dental hygienist course in Tulsa, you can be a part of this growing career field and have job skills that are highly in demand. The hygiene course covers a lot of areas namely Anatomy, Radiography, Chemistry, Physiology, Dental Hygiene, Pathology, the use of Dental materials, Nutrition, and Microbiology. There are some career benefits of dental hygienists. The working hours are flexible- As time plays a pivotal role in every individual’s life, so everyone tries to balance their work and daily life. The hygienists can opt to work full-time, part-time or even only on weekends. Salary- The salary compensations are satisfactory as the dental field requires trusted staff members with an ability to manage various tasks. Stable Job – The career as dental hygienists is really a secured option with a lower-than-average unemployment rate. Thus, the demand for this career is high. The dental hygienist is very important in every dentist’s office and assists the dentists in every treatment procedures.